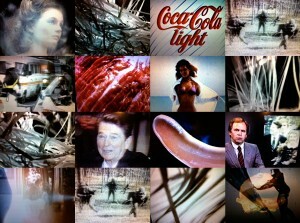 “The Time is Right for…” is a video work by media artist Marikki Hakola. 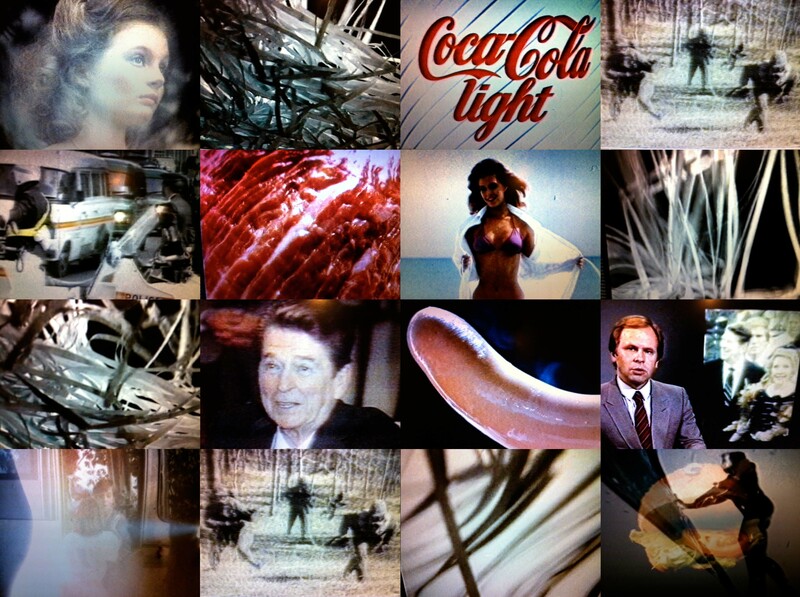 The video work was her graduation work, when she graduated from the Academy of Fine Arts, Helsinki in a year 1984. It was the fist time when a video work was accepted as a graduation work in the history of the Academy. 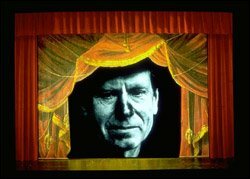 “The Time is Right for…” is a scratch video based on the raw materials picked from the daily stream of television broadcasting, such as television news, commercial advertising and entertainment. In this work, television advertising is transforming into the consumer society news. And opposite way, the news is turning into the advertisements of the political and social ideologies. These elements are connected together with a very fast cutting between the raw materials and original pictures shot from the paper shredder that provides information waste. 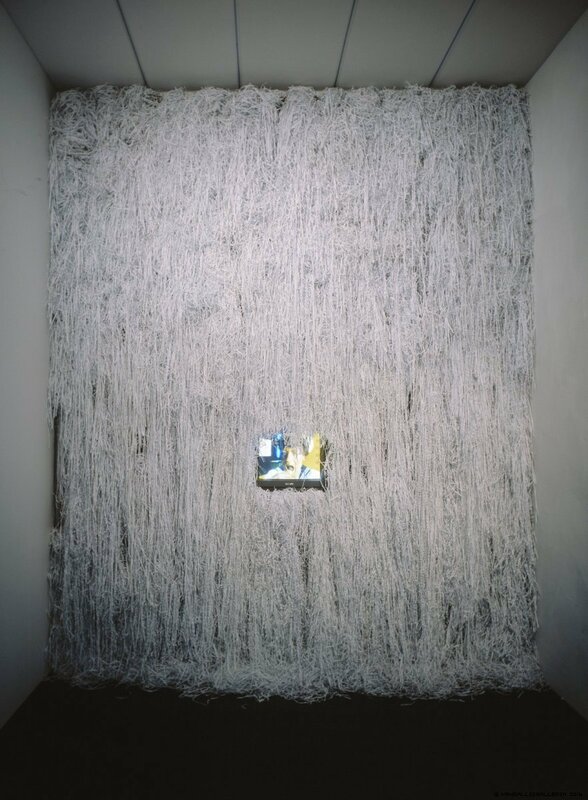 The scratch video is shown as an installation combining a video loop (3 min, 14 ” monitor) and a wall made from the shredded paper waste. The installation “The Time is Right for…” is in the collection of the Contemporary Art Museum Kiasma (Helsinki, Finland).